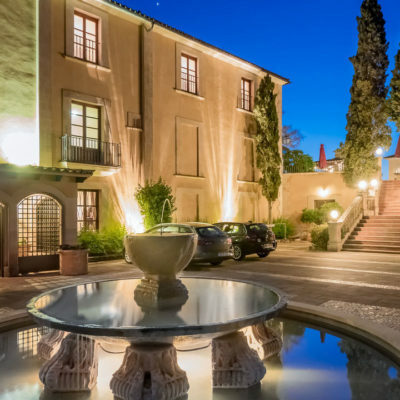 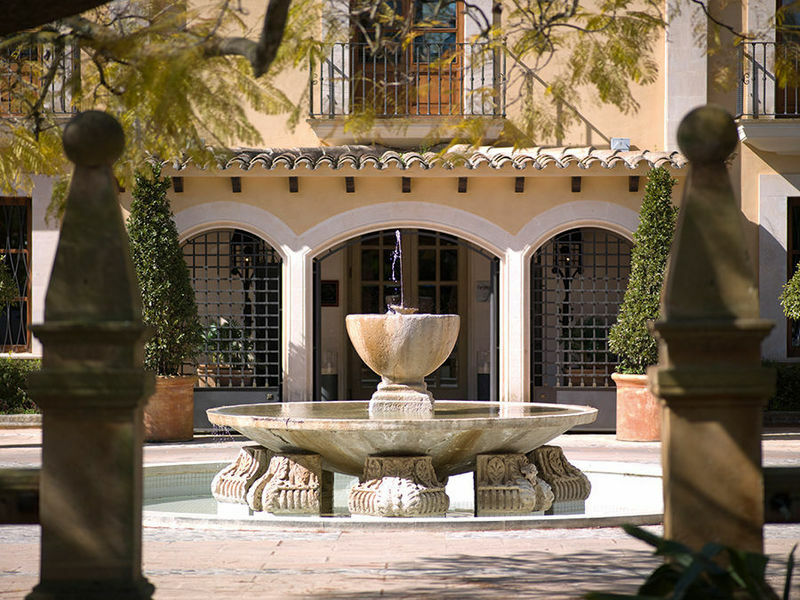 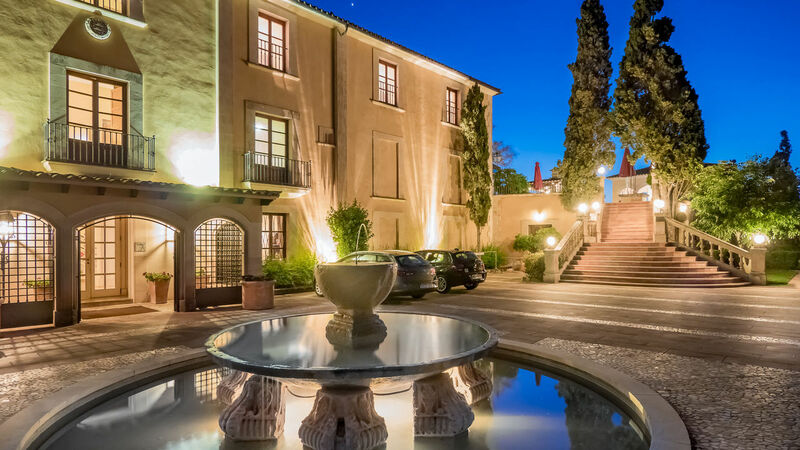 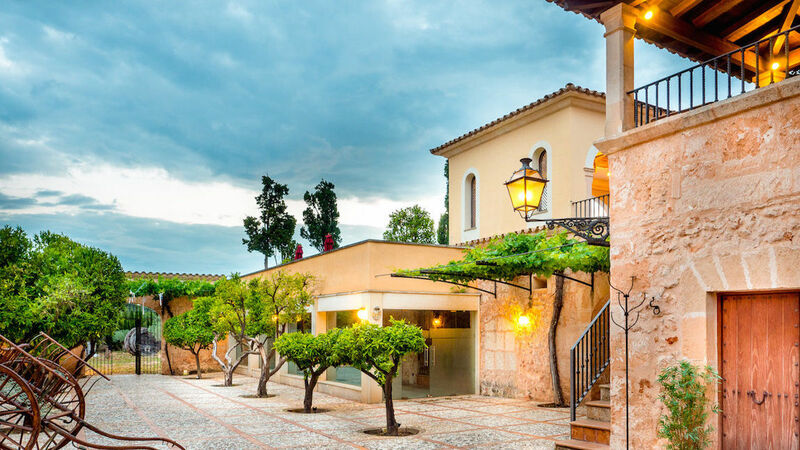 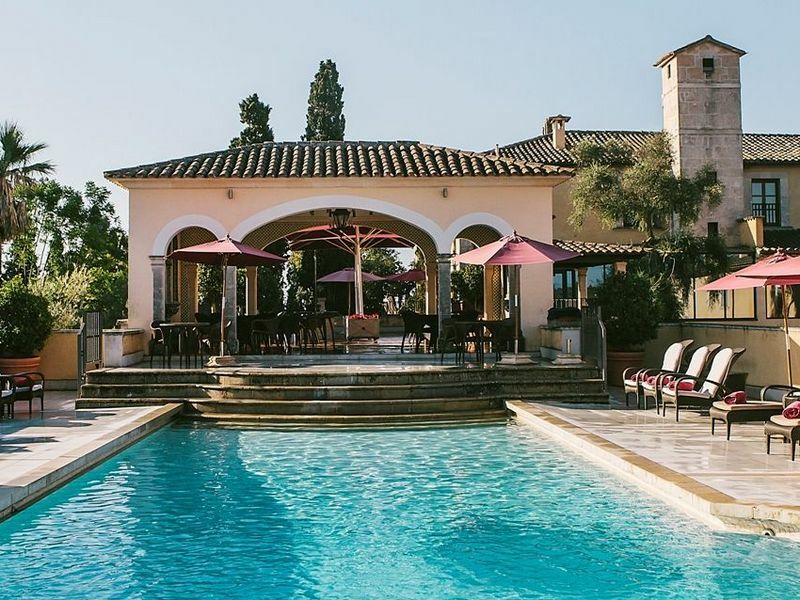 Son Julia Country House is the perfect place to relax and find peace in this restored 15th century mansion, located in the beautiful countryside of Mallorca. 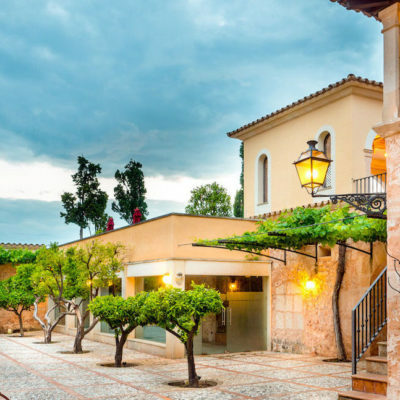 With it’s beautiful 300 year old rambling garden, shady terraces and patio of orange trees, this small charming hotel offers many facilities for both individual guests and families alike. 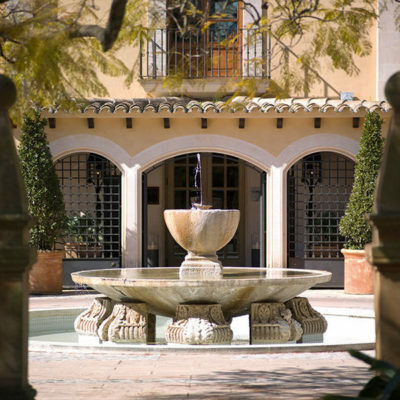 Just 20 minutes from Palma and 15 minutes from the airport it has easy access and it´s close to all the main attractions.